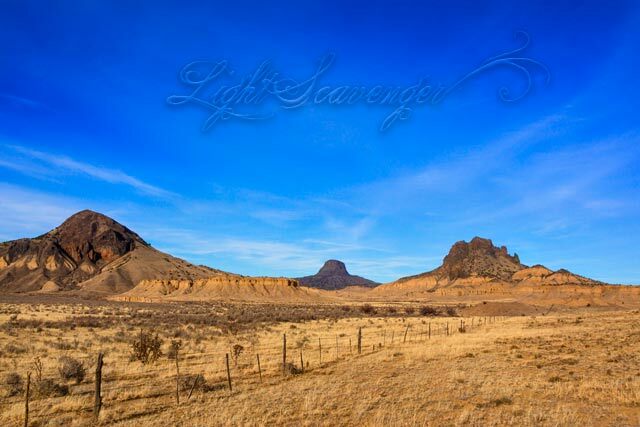 A classic Rio Puerco valley scene, with Cabezon nestled between and behind two other volcanic plugs. It is said that this area was incredibly green and lush just 150 years ago — it’s very hard to imagine. I think it’s one of the driest parts of New Mexico now.